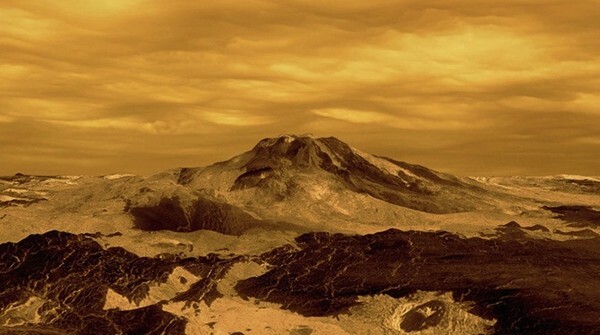 When one thinks about snow-capped mountains, the last place that might come to mind is Venus, a place where on the surface it is hot enough to melt lead. But as it turns out, Venus does have snow – sort of. 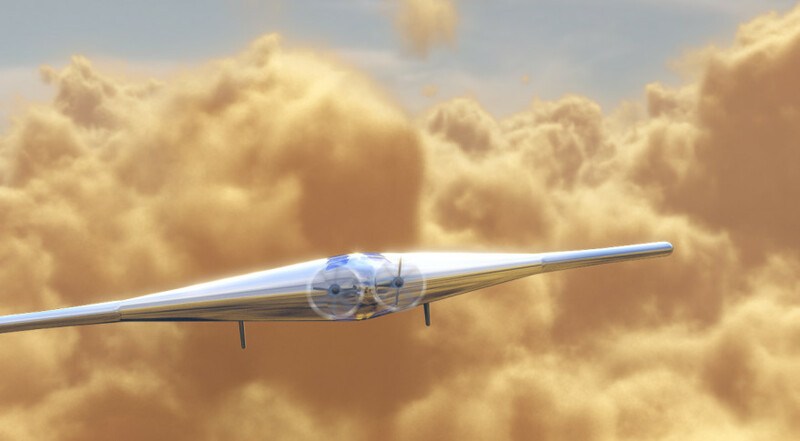 Could life exist in Venus’ atmosphere? 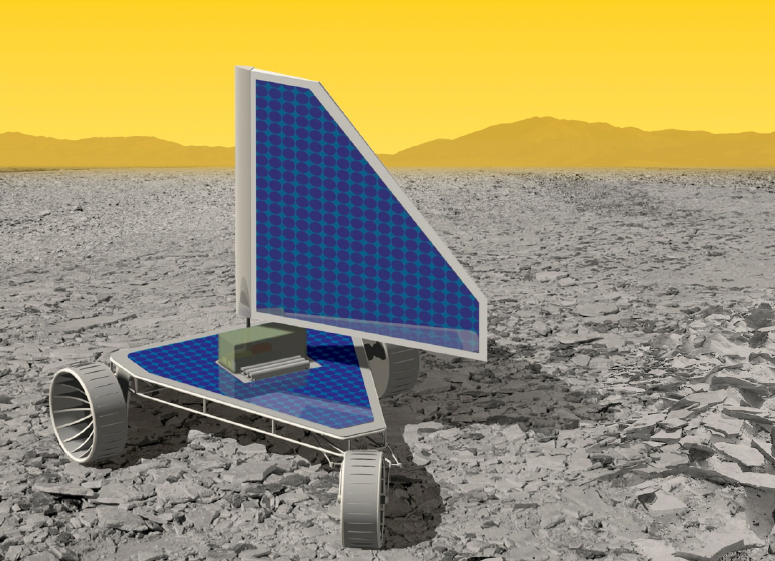 Venus has a reputation for being one of the most inhospitable places in the solar system, and deservedly so. Its thick carbon dioxide (and acidic) atmosphere has a crushing pressure similar to that in the deepest oceans on Earth and the scorching temperature on the surface is hot enough to melt lead. It’s like that everywhere on the planet, all the time. It has therefore been considered an extremely unlikely environment to support any kind of life. Even the toughest microbes here would find survival next to impossible. 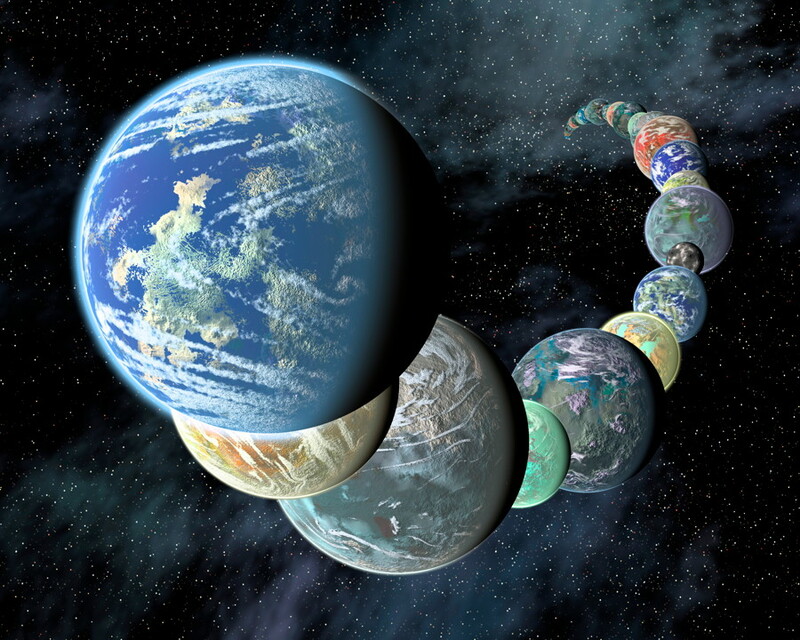 There is however a possibility, even if remote, that the upper atmosphere of this hellish world could be habitable, according to some scientists. 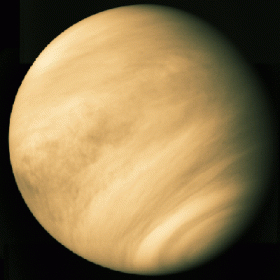 Read MoreCould life exist in Venus’ atmosphere? Cassini’s view of Venus, as seen from Saturn. 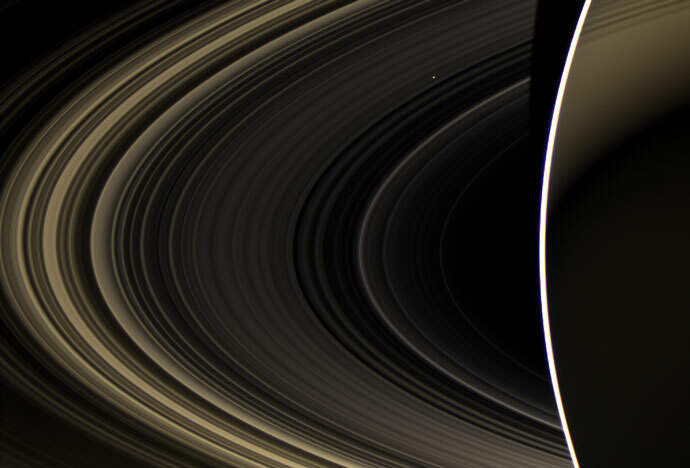 Venus is the bright speck shining through Saturn’s rings, which are backlit by the sun in this image. Click for larger version. The Cassini spacecraft has been orbiting Saturn for a long time now, taking stunning images of the giant planet and its rings and moons. Some new images, released today, show a different world though, far across the solar system and much closer to the sun -Venus.